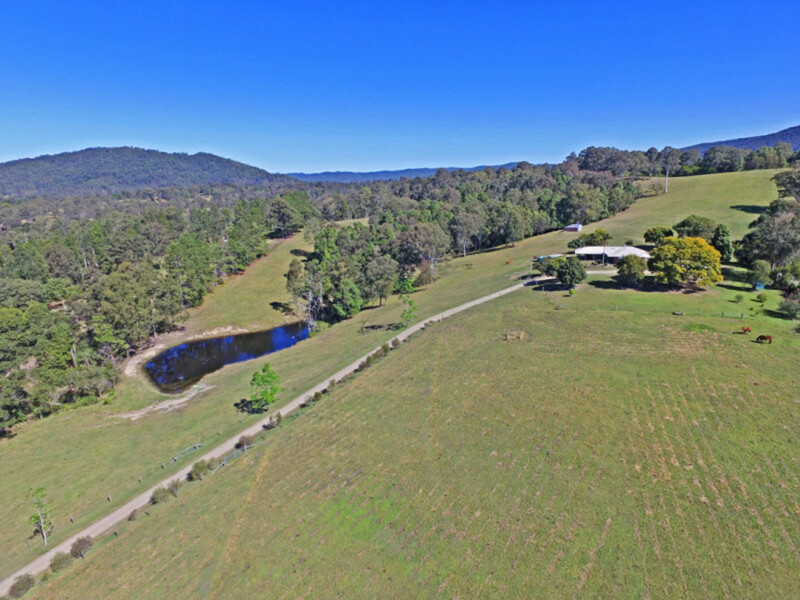 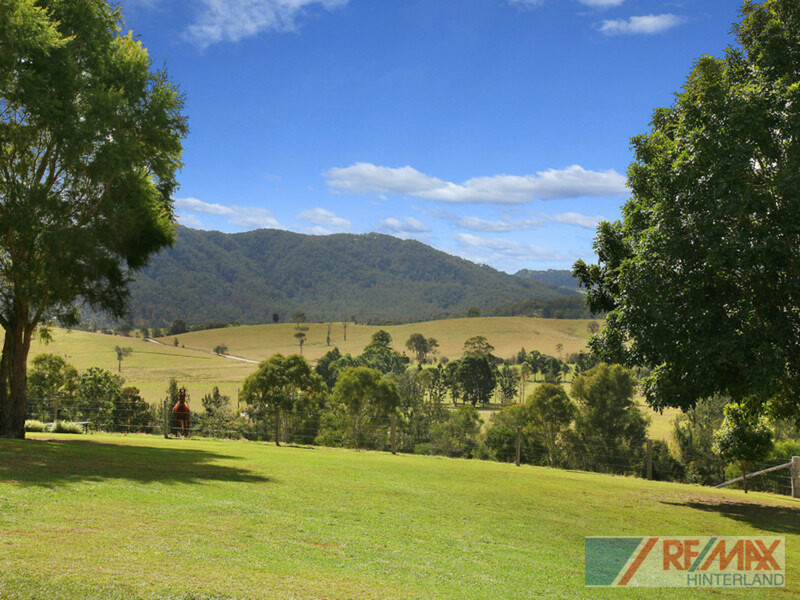 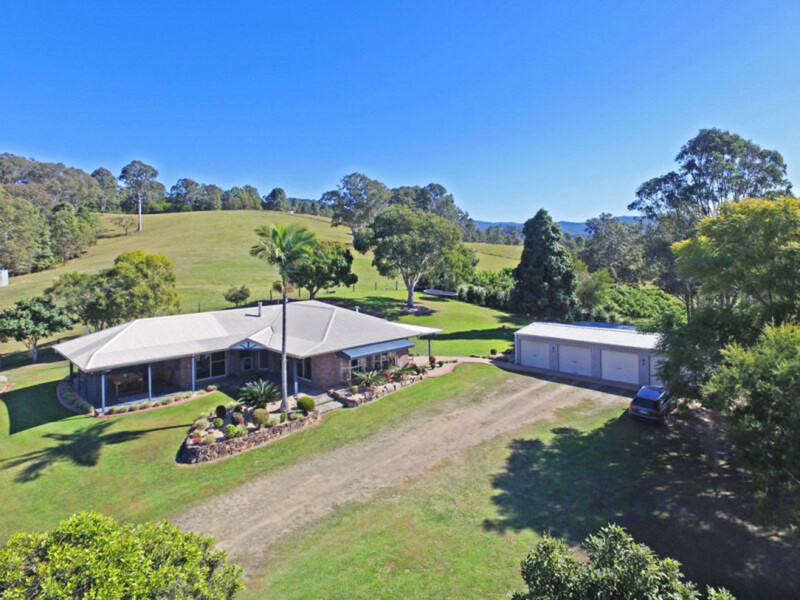 Offering 28+ acres of undulating countryside with breathtaking panoramic views, just 15 minutes from Maleny, this Conondale acreage property has it all! 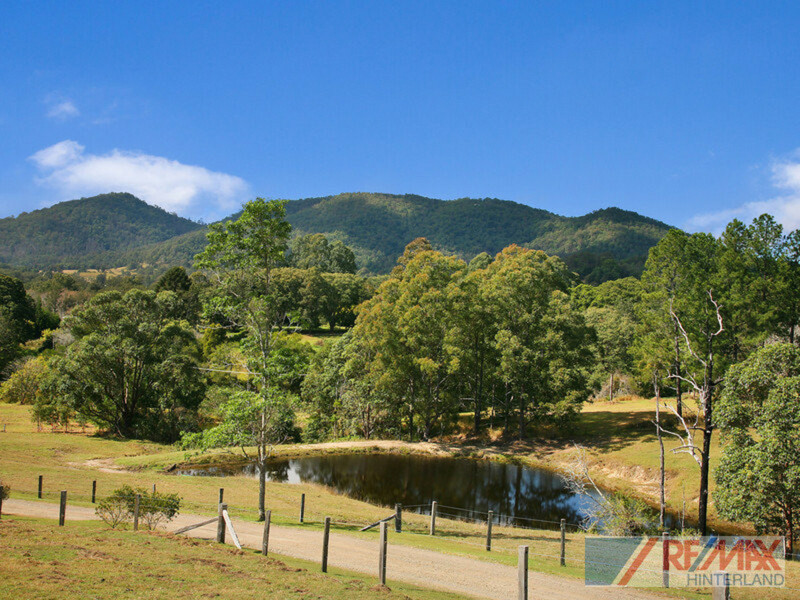 Suited to horses, cattle, motorbikes, hobby farming, or a country escape, there is nothing left to do here except sit back and enjoy the peace and quiet. 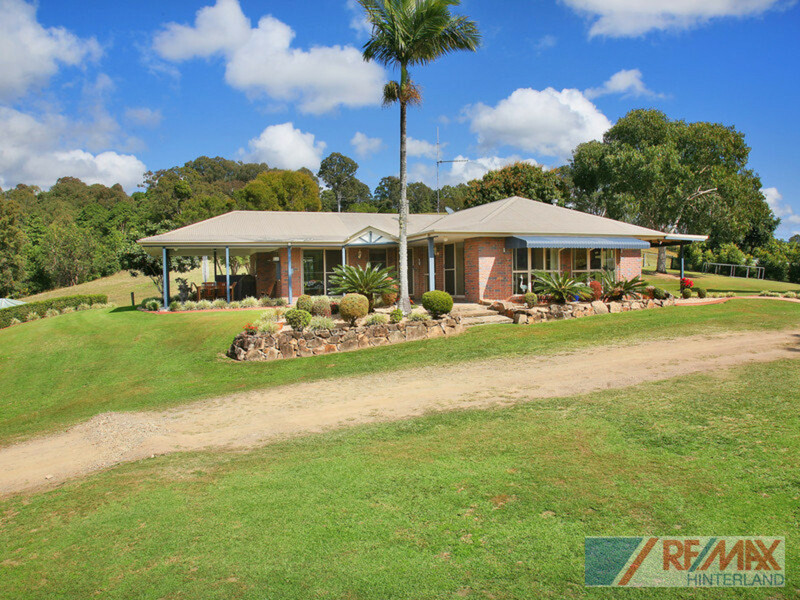 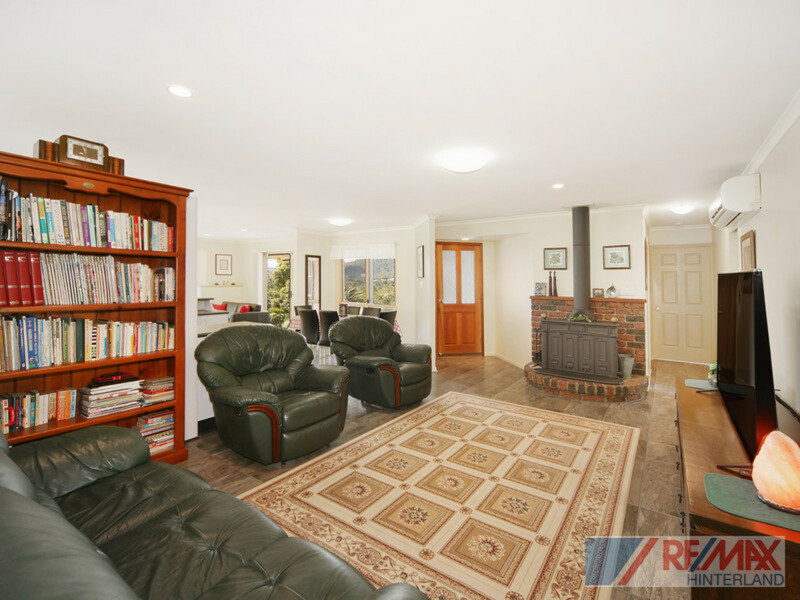 With so much on offer, this outstanding property represents the ultimate in country living! 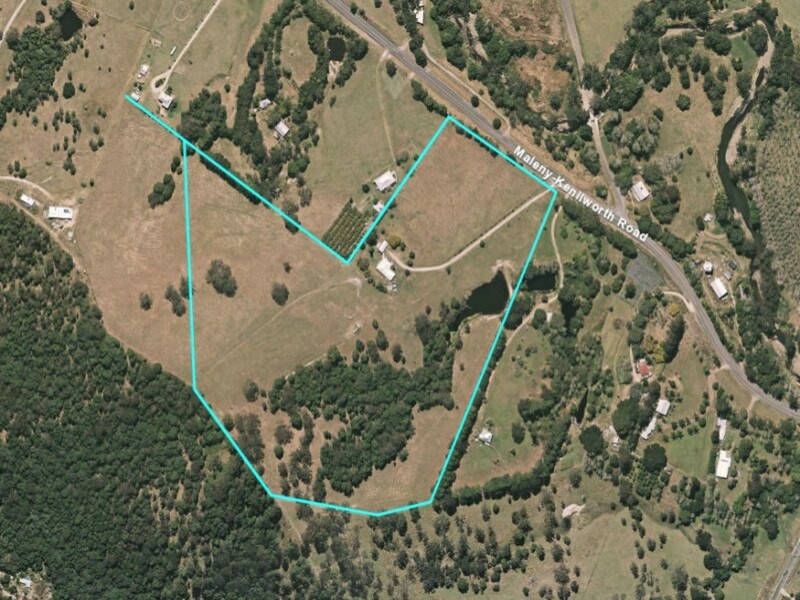 A truly rare rural find, this will not last long! 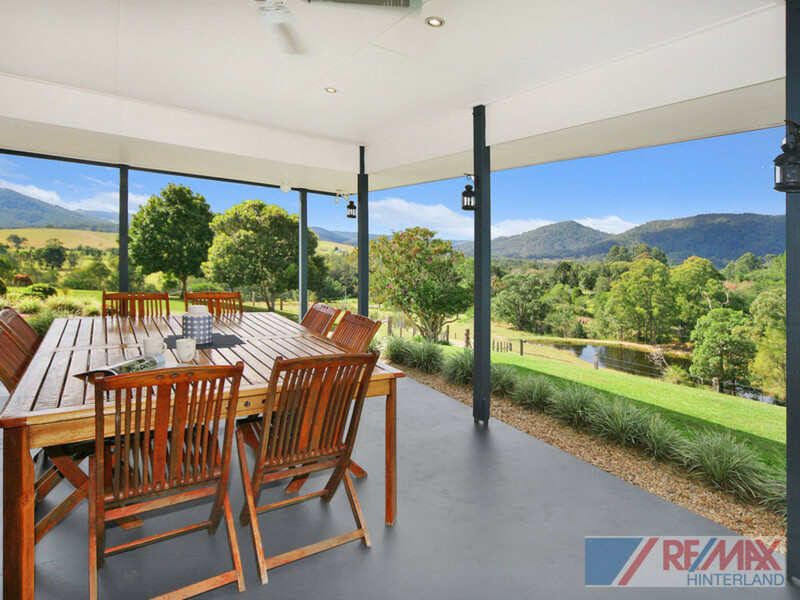 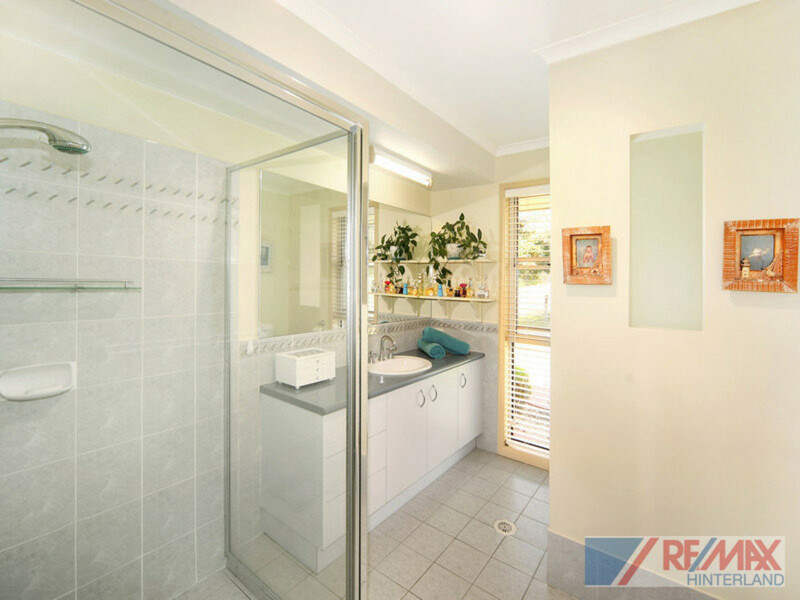 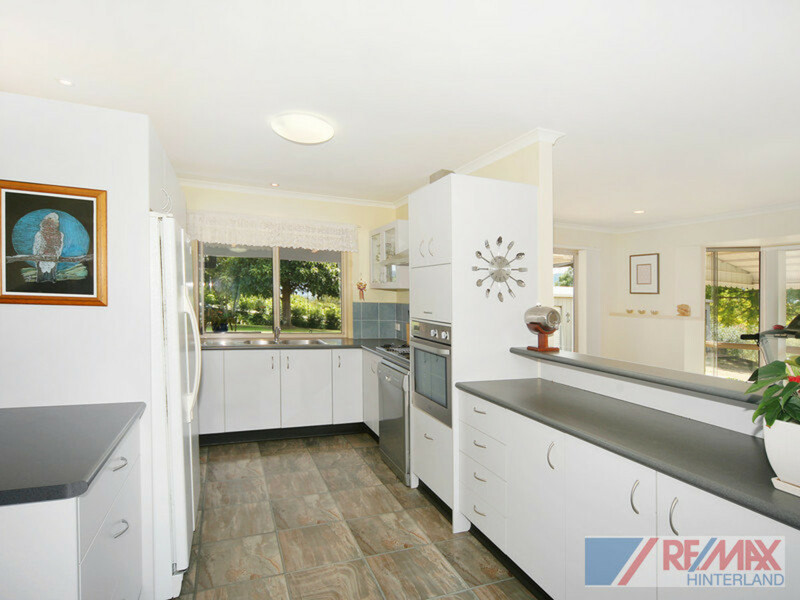 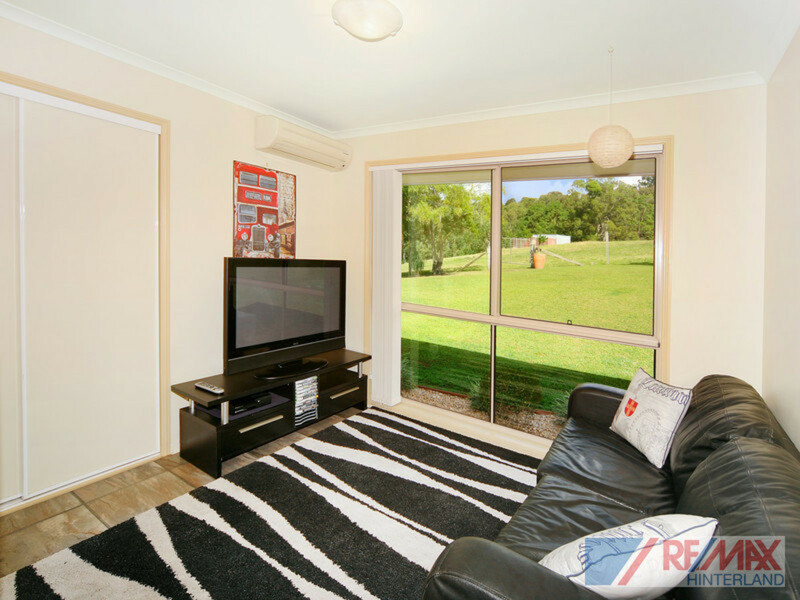 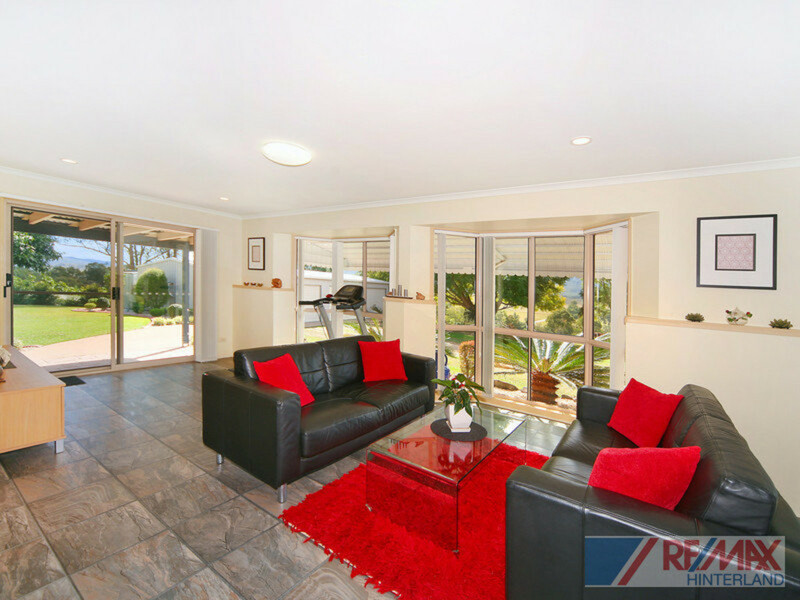 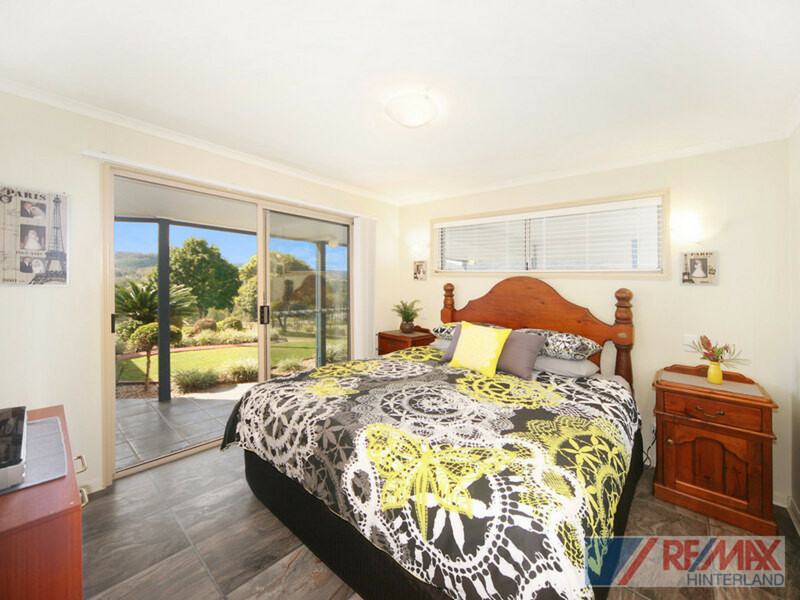 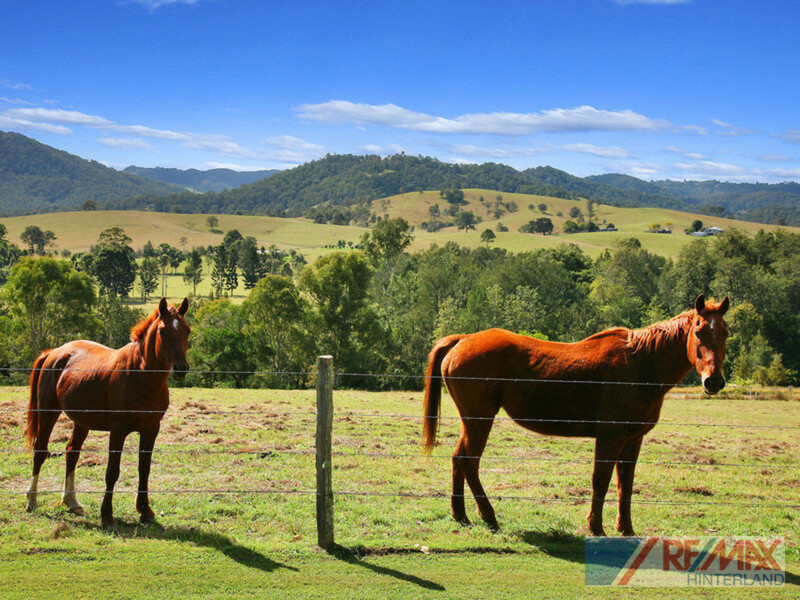 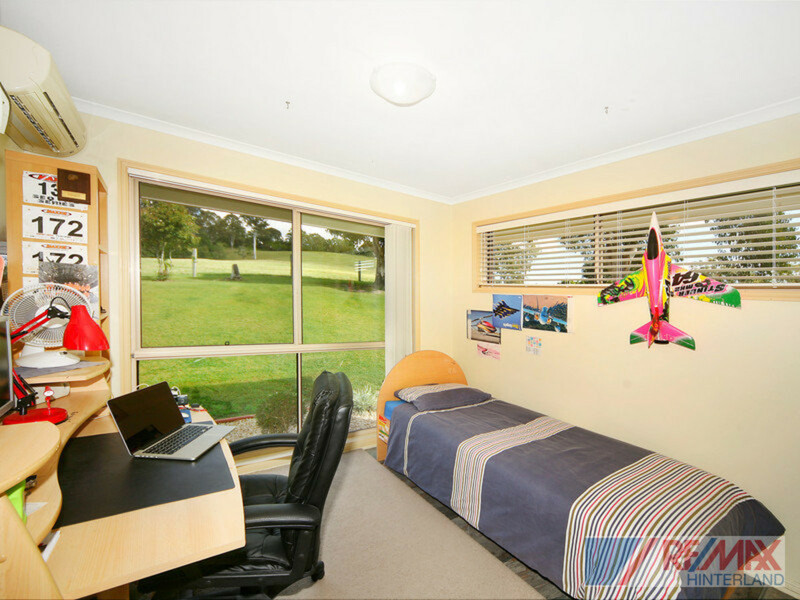 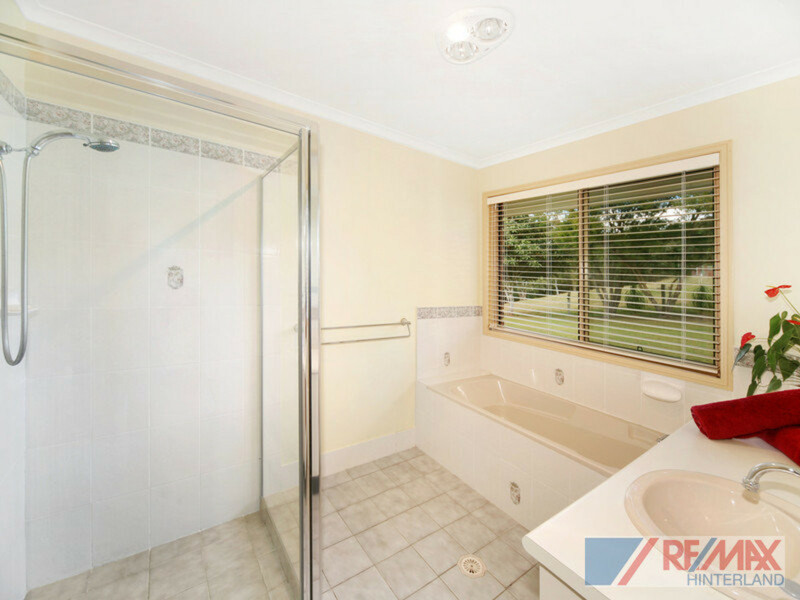 Make your escape to the hinterland and contact the team at RE/MAX Hinterland today.